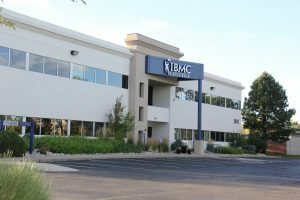 Our Student Services team serves as your go-to resource to help ensure that your time at IBMC College is a valuable experience. We want you to walk away with memories and connections that define what it means to be an IBMC College student and help to empower you for a lifetime of success. Our team members strive to provide every student with the opportunity to grow as a professional, but most importantly, as an individual. 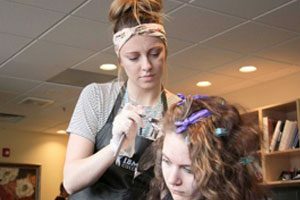 We ease the transition to college life by helping you find the support you need to adjust to life at IBMC College and to make connections with classmates and faculty members. Our dedicated Career Services Department works with local employers for externships and career placement opportunities while closely monitoring the needs of the job market to provide you with valuable work recruitment information. 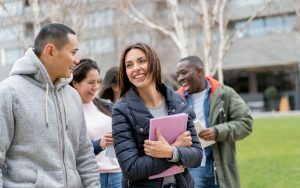 As a graduate of IBMC College, you’ll be able to use important resources for the rest of your life, including refresher courses and career placement assistance. 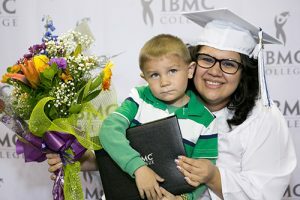 File a request to have your official IBMC College transcript prepared and sent to you so you can take the next step in your educational journey.